You never forget your first time. The first time you listened to Lou Reed. That deep, gravelly voice, resonating with the smoke of a thousand cigarettes. Clear speech, good diction, great lyrics, hardly singing, more poetry set to laid-back music then words set to song. For me, inevitably, it was Sweet Jane, with a roomful of wannabe stoners singing along in unison, reveling in the music that our parents didn’t like and didn’t understand the references to, while we tried to smog the girls in the darkened rumpus room of mid-seventies suburbia. The great thing about songs and music is that everybody reads into them what they want to. For me, Perfect Day was no more about strapping a belt on your arm and shooting up with heroin, than it was about cleaning the toilet. For me, Perfect Day was, and still is, about the joys of waking up on a clear sunny New Zild morning, with the sun glinting on the rolling breakers, and a loved one in your arms, after a long night on the night before, and sipping that first OJ of the morning, followed by a crispy fresh croissant, or a snappy, tangy apple. I never got that whole, Happy to be a Junkie, fucked out of your mind, near-death obliterated brain vibe – or rather, I got it that he got it, but I never wanted to be a slave to the syringe to get there. Waiting for my Man was more about the need for my fellow grommet to arrive with the boards, than for my fellow dealer to arrive with a load of smack, but hey, each to his own. It has been interesting to see how the world has reacted to the death of Lou Reed: no doubt, somewhere in Christian Right-Wing heartland USA there will be some people rejoicing that such an evil influence has gone, but I think that for most of us normal people, we are just saddened that this great musical talent and superb lyricist has, at last, shuffled off this mortal coil. Friends all over the world have felt obliged to post a quick RIP Lou on Facebook, or tweet out an inane 140 characters to the world. Links to obscure favourite Lou Reed tracks have been unearthed, many of which I am shamed to say I had never heard of. Did Lou ever come to Wellington? Come to that – did he ever come to New Zealand? I think he must have, although I don’t recall it. 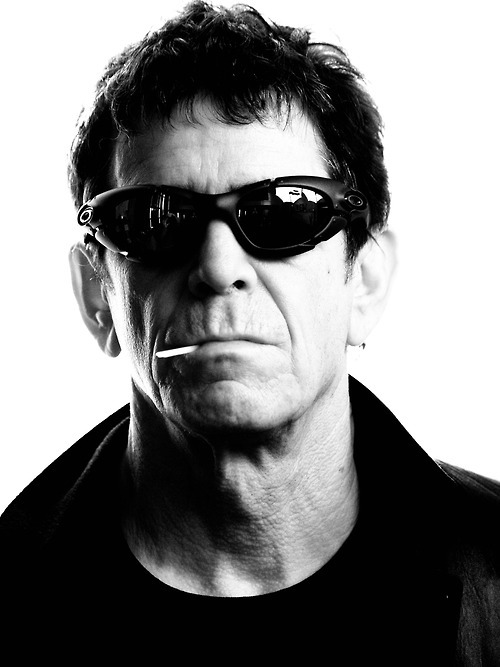 Tell me – what are your best Lou Reed memories? What does he mean to you? I’ve seen Laurie in concert a couple of times in both New York and New Zealand I think, but I never got to see him live. You sort of think that people like him will live forever – but – gone too soon. As he said – a miracle of modern medicine. The dig at “Christian Right-Wing heartland USA” is unnecessary and tacky. 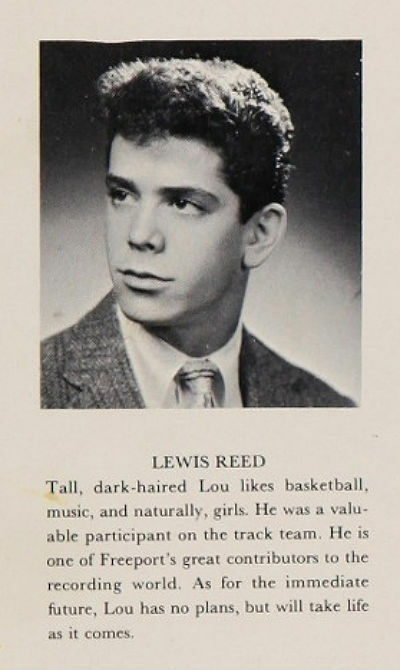 I’m not a fan of such types but I dare say Lou Reed was not even a blip on their radar. David – rubbish. “unnecessary and tacky” – what a load of crap. 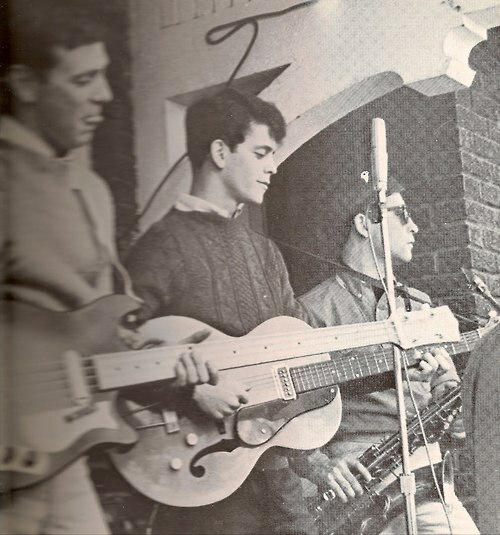 Conservatives have been going on for years and years at how rock and roll was bad for the children, and how lyrics from people like Lou were driving them towards a life of drugs and crime. Have a look back in the papers at the time, and you’ll see grumbly old farts tut-tutting at all the references to drugs. They even tried to get Puff the Magic Dragon banned for chrisake. And so with an out and out, openly drug-using old rocker like Reed, he would have been a nightmare for them. Me? I just like the way the colored girls sing in Walk on the Wild Side…. 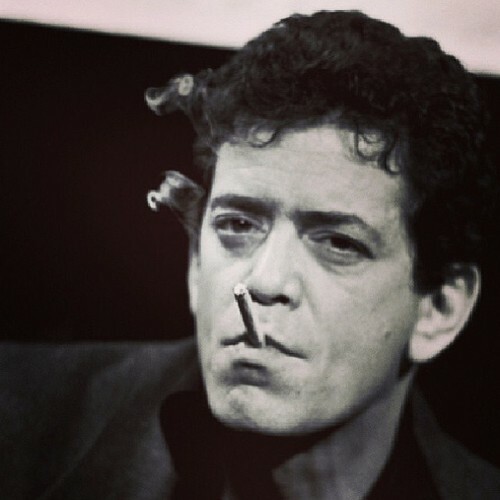 “The degenerate Jewish sicko Lou Reed, considered a “rock pioneer” by the Jewish media figures who consider such things, is finally dead at 71. They have not said how he died, but it was probably related to drugs. To be honest, until I saw that, I had no idea that he was even Jewish at all. People are not defined by their religion to me. Should I look for more? I think not. I’m not even going to post the link to that hateful site, as I don’t want to boost their pathetic views with increased ratings. I had an acquaintance at Auckland University many years ago who found himself in pressing need of a little time away from home and an improved financial position after being caught manufacturing lysergic acid in the Chemistry Department. For reasons unfathomable to all, he decided that the perfect answer was to take the Queen’s Shilling. He joined the Territorials. Problem was, his stint at Waiouru coincided with Lou’s (1976?) tour. No problem for the chemist, he begged a weekend pass, hitchhiked up Highway 1 and arrived in time for the show at the Auckland Town Hall. He spent the evening jammed right at the front, amongst the most determinedly decadent of fans, clad from head to toe in his best parade ground khakis. Fitted right in. Starkive – hitched his way? shaved his legs along the way? changed his name and then he was a she? You’re right – would have fitted right in. Nice story! By the way – saw Illustrious Energy at your illustrious institution last week – great stuff, even after all these years. So, thanks for that.